MOSCOW, April 7. /TASS/. 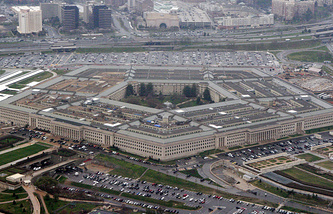 Russian Defense Ministry suspends as of April 8 the operations of a communications hotline with the Pentagon, which the two sides established in line with a memorandum of understanding on prevention of incidents and ensuring of flight safety in Syrian airspace, Maj. Gen. Igor Konashenkov, the Defense Ministry's official spokesman told reporters on Friday. "About an hour ago, the US military attache in Moscow was summoned to the Defense Ministry to get an official note, which said the Russian side was suspending as of 00:00 hours on April 8 the observance of its obligations under the memorandum of understanding on prevention of incidents and ensuring of flight safety in the course of operation in the Syrian Arab Republic," he said. 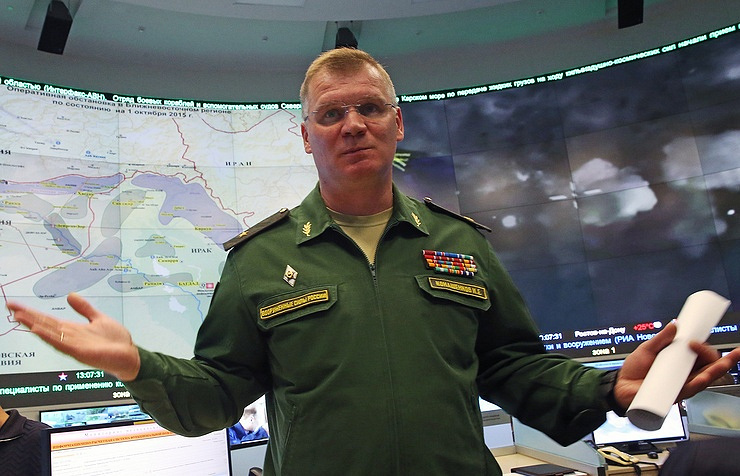 Gen. Konashenkov refuted US media reports claiming Russia had decided to keep the hotline open. He said the Defense Ministry had sent an appropriate notification to the Pentagon via military diplomatic channels earlier on Friday. Reports on the ministry’s plans to suspend contacts in the format of the memorandum emerged on Friday afternoon. The Russian side had to make the step after the U.S. had delivered a strike with Tomahawk missiles at an airbase of the Syrian Air Force in Shayrat. The sides designed the memorandum in October 2015. It spells out a set of rules and restrictions aiming to prevent incidents between Russian and U.S. aircraft in the skies over Syria. The two countries maintained round-the-clock operative communications and specified a mechanism of mutual contacts inclusive of mutual assistance and aid in critical situations.